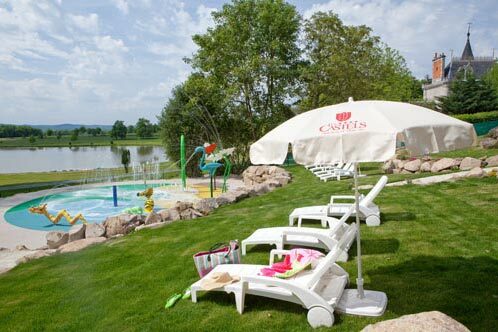 Our 4- and 5-star Castels campsites make life easy while you’re on holiday. During your stay, you’ll have access to lots of amenities and we offer many services to make your holidays as enjoyable as possible! Water parks, bicycle rental, internet or WiFi access to stay connected… We’ve done everything to simplify your stay at our campsites with family or friends.